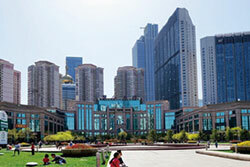 China University of Petroleum – East China (UPC) is a state prestigious comprehensive university under the jurisdiction of the Ministry of Education of PRC. 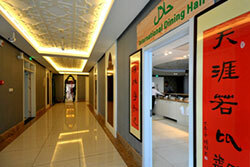 It’s widely recognized for its research, development and innovation. 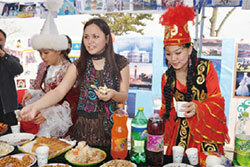 China University of Petroleum have been providing its students with world-class teaching for over 60 years. 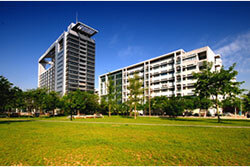 UPC is a national university under the jurisdiction of the Ministry of Education. 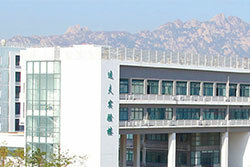 It’s on the list of “211 Project”, a project of national key universities and colleges with the intent of raising the research standards of high-level universities and cultivating strategies for socio-economic development, and a member of the “985 innovation platform for preponderant discipline” universities, platform to promote the development and reputation of the Chinese higher education system. 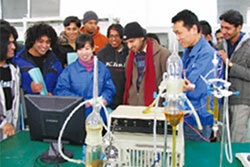 UPC have leading-edge taught and research programs in the field of petroleum and petrochemical technology. Over 1600 professional teachers and 54 national, provincial laboratories and research centers ensure UPC to be an important scientific research base for petroleum and petrochemical industries and to deliver a world-renowned, high quality education. 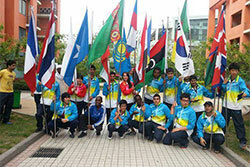 China University of Petroleum have over 900 on-campus international students from more than 70 countries across the globe. English-medium undergraduate and postgraduate programmes in Petroleum Engineering, together with all Chinese-medium programmes, are open to all overseas students. Graduates get great jobs at great salaries. With an employment rate of 90% for 20 consecutive years, some of our 200,000 graduates are well-paid employers in CNPC, SINOPEC, CNOOC and CHEMCHINA. 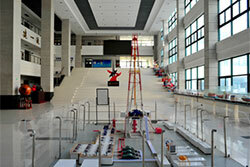 UPC is awarded the honor of the National Model Unit for Employment by the State Council. 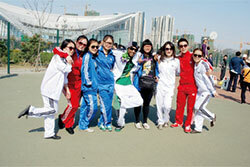 We very much welcome students from all over the world to study at China University of Petroleum. 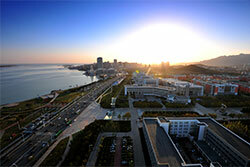 Qingdao is a coastal city in Eastern China. It faces the Yellow Sea on the east and south, facing North Korea, South Korea and Japan across the sea. 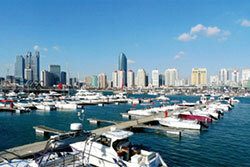 Qingdao is famous seaside city in the south of Shandong Peninsula. The total population is up to 9,05 million in 2014. 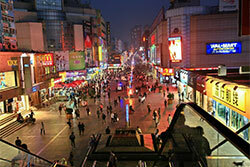 Qīng (青) in Chinese means “green” or “lush”, while dǎo (岛) means “island”. 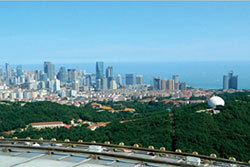 Qingdao is a major seaport, naval base, and industrial center. The world’s longest sea bridge, the Jiaozhou Bay Bridge, links the main urban area of Qingdao with Huangdao district, straddling the Jiaozhou Bay sea areas. 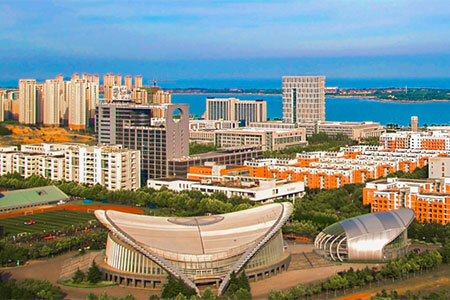 In 2009, Qingdao was named China’s most livable city by the Chinese Institute of City Competitiveness. 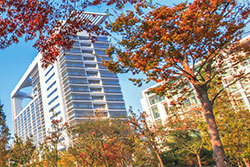 Qingdao has a northern temperature zone monsoon climate with the characteristics of a marine climate, such as moist air, abundant rainfall and four distinctive seasons. It is neither hot in summer nor too cold in winter. 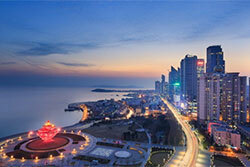 Qingdao is famous in China for its delicious fresh seafood. 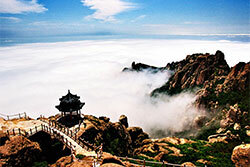 The Laoshan Scenic Area has an important position in sightseeing because of its beautiful scenery, natural pearls and exquisite crafts. 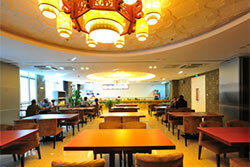 Qingdao beer (Tsingtao beer), a popular beer brand in the world, is produced in Qingdao. 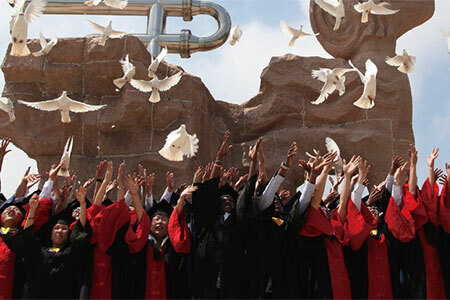 The university has two campuses in Dongying and Qingdao, Shandong Province. 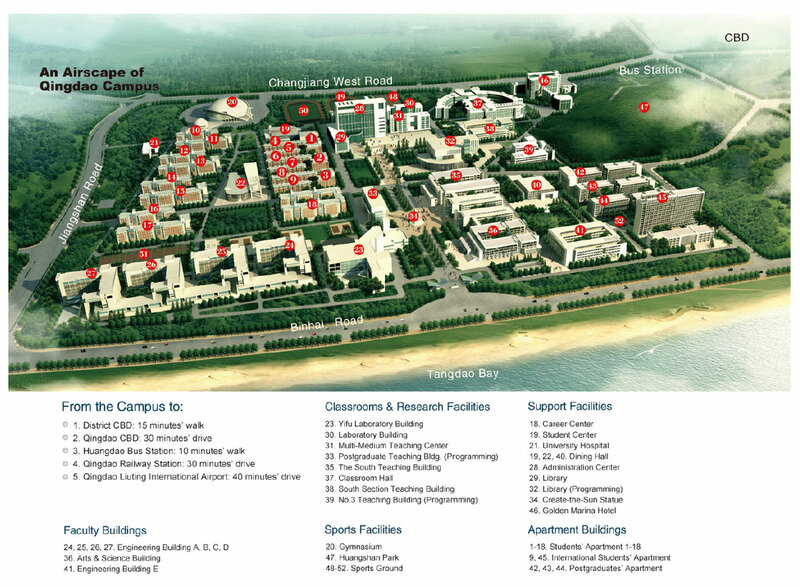 Qingdao Campus is the main and new campus, located in Qingdao, a city with a high reputation of “the sailing city” and “the city by the sea” for its charming scenery. 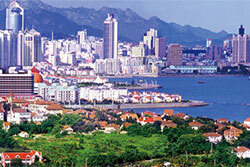 It faces the Tangdao Bay and backed by the Little Pearl Hill with a picturesque scenery. 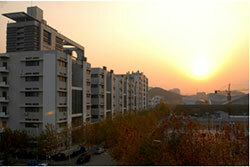 Dongying campus lies in Dongying, the central city on the Yellow River delta and nationally known as “the city of oil”. 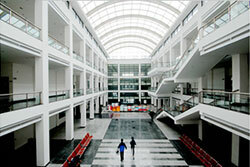 It is the old campus and currently well served as the base of research and practice. 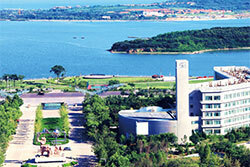 With engaging scenery of Tangdao Bay and Mount Xiaozhu, the modern Qingdao Campus is the main campus. 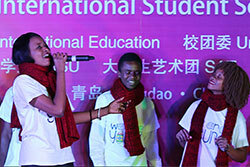 As one of the most student-friendly cities in China and regularly voted one of the most desirable places to live in the world, Qingdao is an exciting, fascinating and welcoming place to study. 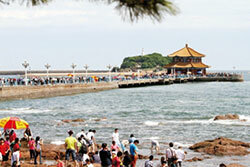 It is also an internationally renowned city for its seaport, beaches and sailing, as well as beer and hem. 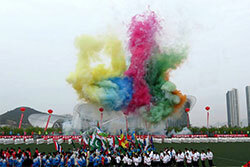 It has a great social and culture life, a busy sporting calendar and a rich history. 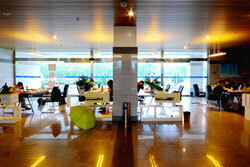 UPC is one of the safest universities in China. 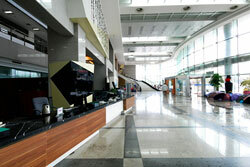 Campus CCTVs work 24 hours every day to secure your study and life. With more than 130 student societies and organizations, you will always have things to do with the student government, clubs, intramural sports, design teams, research, arts and more. 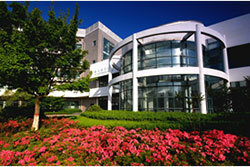 There are daily necessities stores, barber shops, book stores, copy centers, photo studios, hospitals and other supportive communities inside the campus.